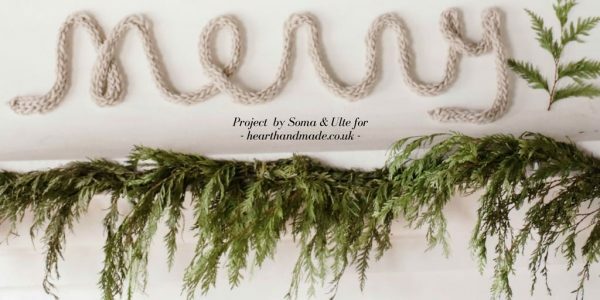 How To Finger Knit Do It Yourself Wall Art For Christmas! 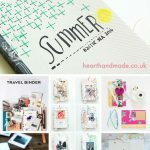 We are so thrilled to be writing a post to share on Heart Handmade! We are such huge fans, so this is a true highlight for our 2016 year!! 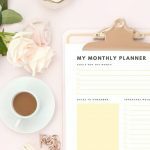 When thinking about what to share with all of you, we knew right away which DIY project to use. If y’all are anything like us, you’ve been decorating for weeks now but there are always those last minute additions that make a huge difference to your decor! 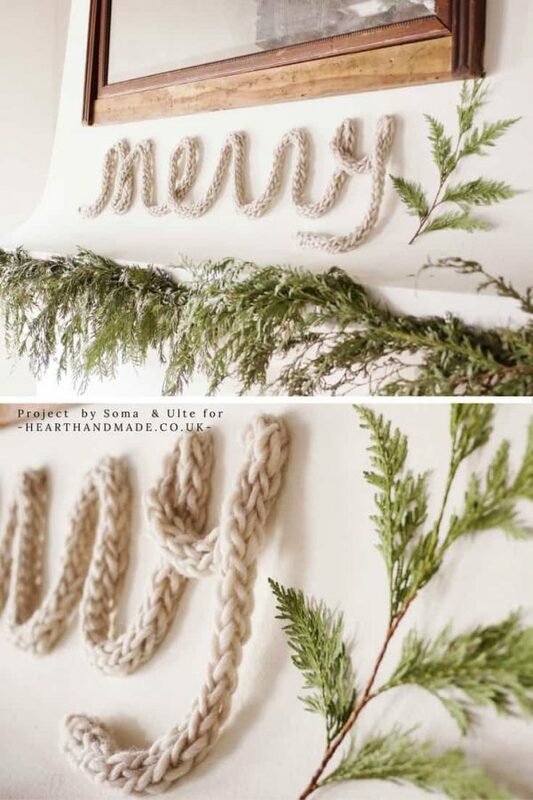 Enter this finger knit script Do It Yourself wall art. This will take you no time at all but makes a huge impact when hung on your wall. The best part about this project is that it’s so easy to adjust any way you like, using different coloured yarn or writing any word you like. 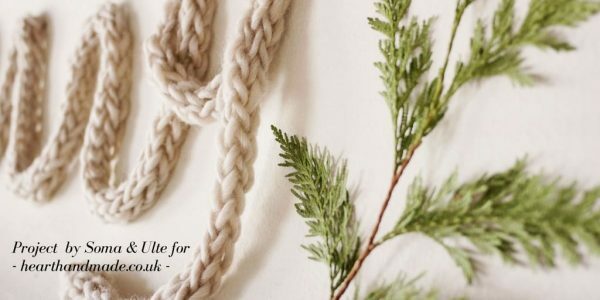 How To Finger Knit Your First Wall Art Message! My oldest sister taught me how to knit many many moons ago but this was my first-time finger knitting, and I can’t tell y’all how easy this is!! I made this in about 25 mins while watching Elf. I found these step by step instructions and they’re very easy to follow. 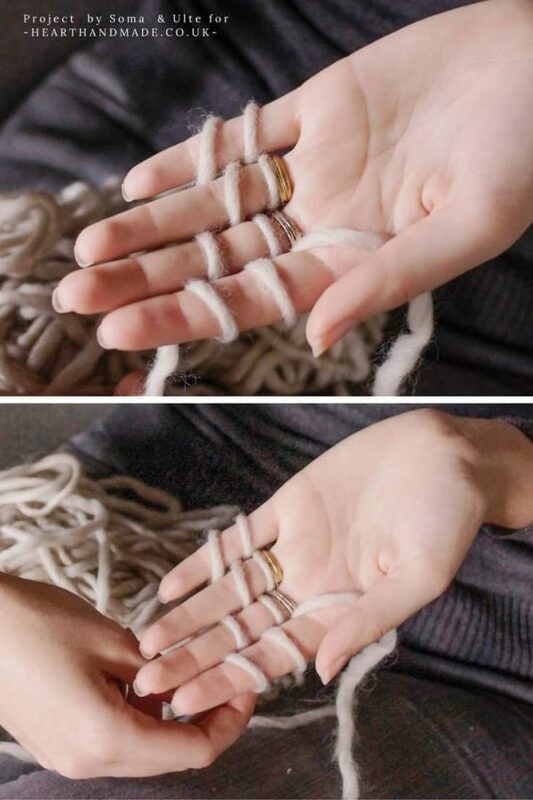 These pictures give you a quick idea how simple it is to knit with your fingers. 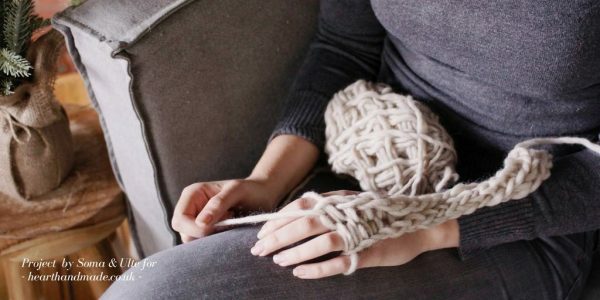 As you’re knitting the length is extending behind your hand. 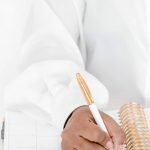 You knit as much as you’ll need for whatever word you’re writing, you can use the wire to figure out how long it needs to be. 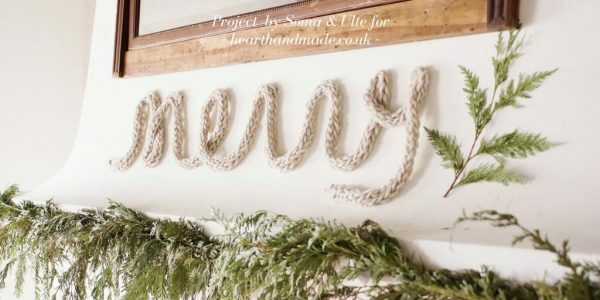 You can wrap the yarn around floral wire to make it hold it form or just hang the knit script on the wall using Command sticky hooks. We chose to do the latter, so there was no damage done to the walls. That’s all it takes! 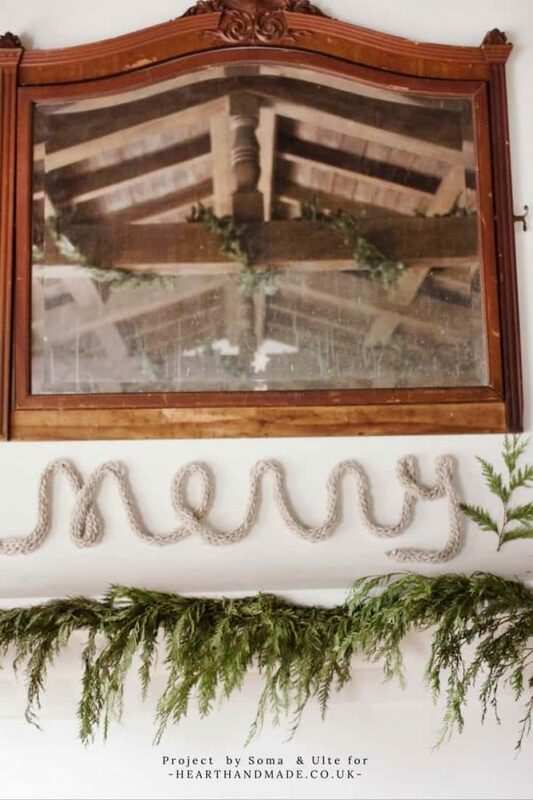 And we think this would be a cute DIY for any time of year. In fact, we’re thinking of swapping the neutral colour out for a blush pink and writing l’amour for Valentines Day! We hope y’all have fun with this one! 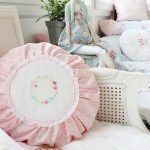 How marvellous is this project by Connie & June?! Two fabulous amigos, or Soul Mates, took me a while to figure out that’s what the blog name was :p but I can be a little slow on the uptake sometimes. 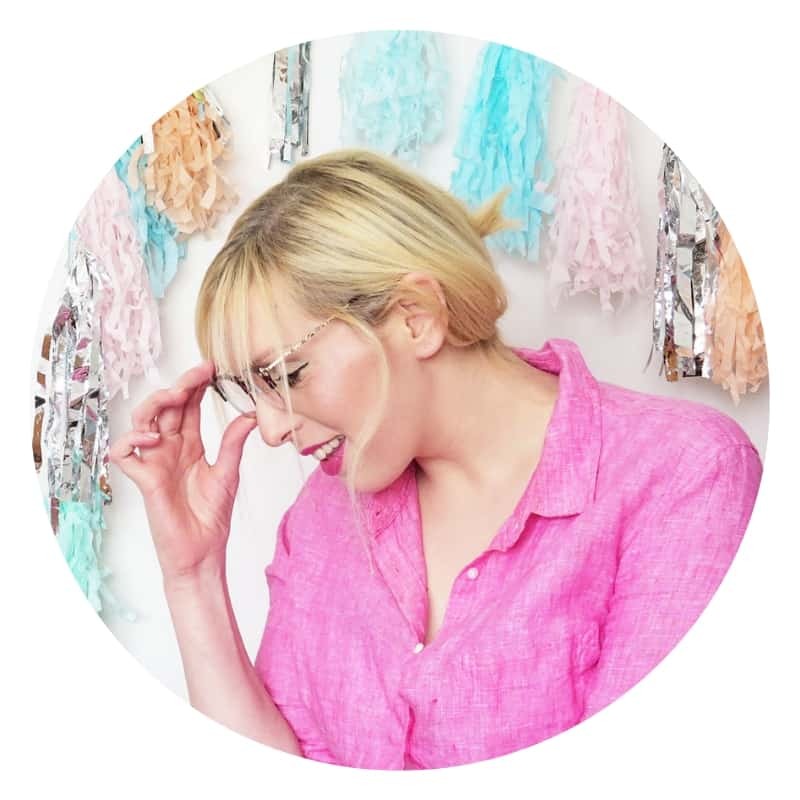 I’m so happy to have them both here and I hope you go Pinning crazy over this project! 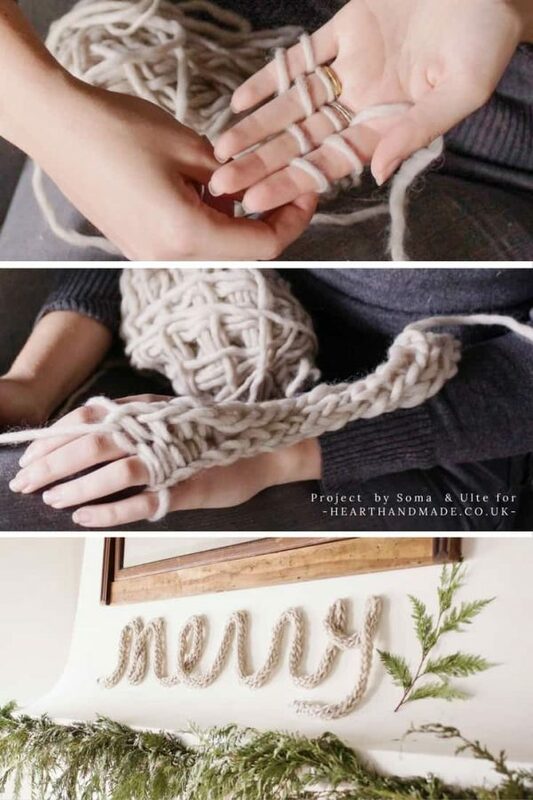 Now you’ve learnt how to Finger Knit, will you be making some rather wonderful Do It Yourself wall art? « The DIY Christmas Napkin Rings You Have To Make For New Years Day!